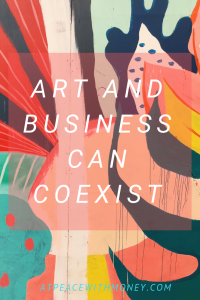 I enjoy busting the myth that artists can’t be business people, and vice versa! I truly don’t think the two ways of being are mutually exclusive. However, I do agree that integrating the two takes some effort. That’s why, in this month of habits, I want to talk about how we can establish habits that address both our business and creative needs. The most important thing solopreneurs can do to serve their business on a financial level is to look at your numbers once a week. Using these numbers to assess business success, needs, and changes to be made is just good business practice. This should be a regular habit, but it doesn’t need to be devoid of creative energy. 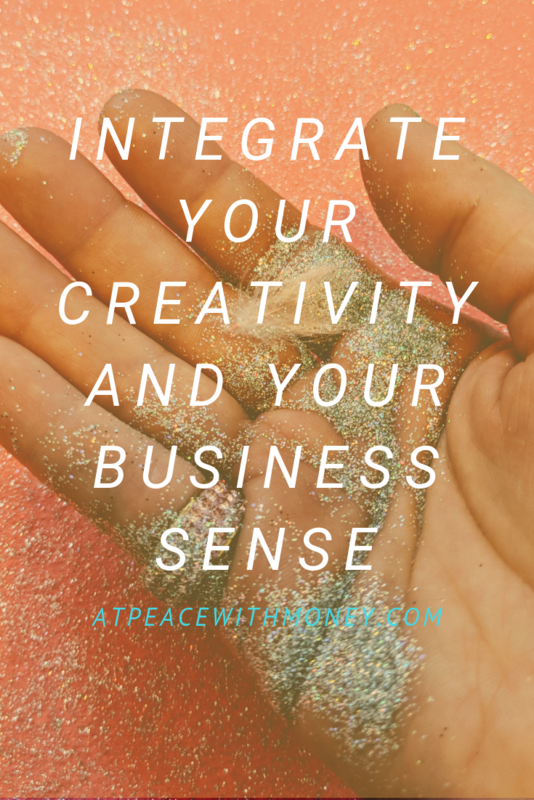 Instead of separating your business-owner side from your creative side, let the two aspects inform each other. Think of ways to engage your creative side while looking at numbers. Try putting on music, or get the wiggles out beforehand by dancing. If you’re a visual person, record or track your finances using a bullet journal full of doodles, color-coding, and stickers. Create a fun visual chart to map your progress that you can color in as you save, pay off debt, or work towards a business goal. Looking at your numbers regularly doesn’t have to be bland or austere. It’s your business, you decide how you do things! 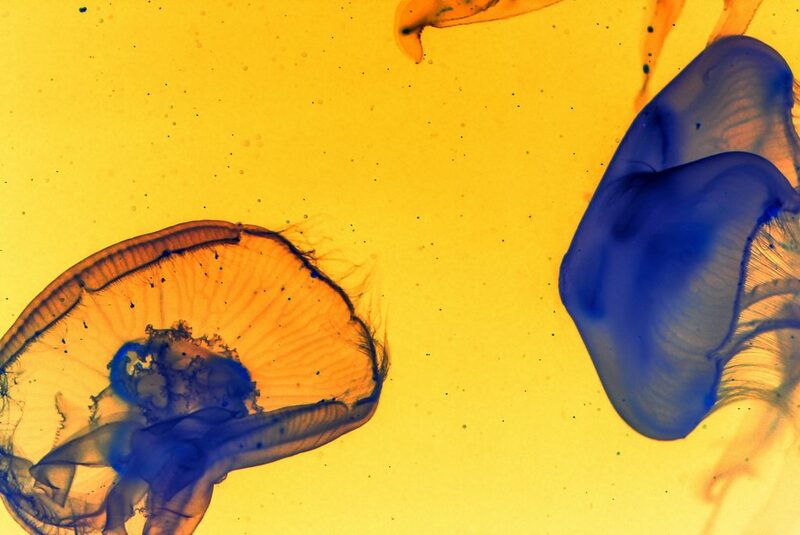 Keep your creative and business sides equally engaged. I believe that’s key to the life of a creative solopreneur. I hope this gives you a little inspiration to start a weekly numbers habit, and infuse your business finances with creative spark! If you need some guidance around this or are interested in chatting with me, look at my Services page and book a call! 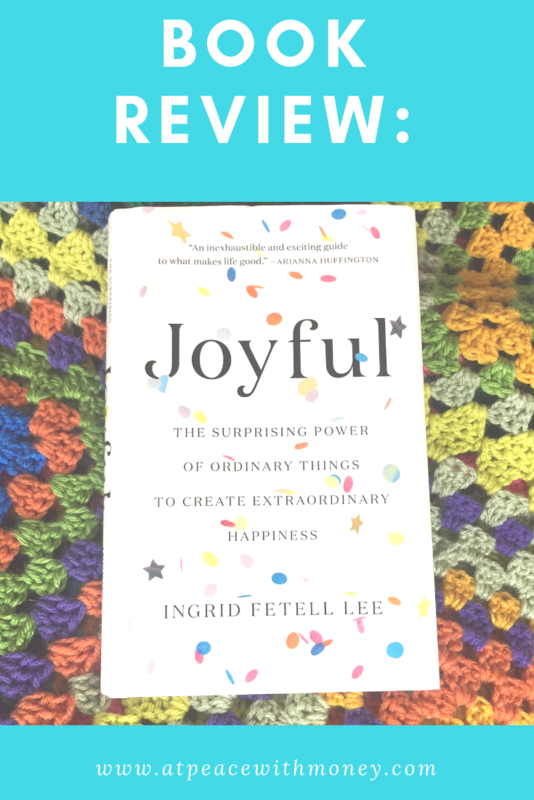 For this month’s focus on habits, I thought I’d review Ingrid Fetell Lee’s wonderful book, Joyful. This book is a great resources for getting into the habit of seeing the joy in our everyday lives. Who doesn’t want to make that a regular practice? Isn’t the point of working for yourself to allow yourself flexibility and greater opportunities to enjoy life? I know many solopreneurs are driven by these desires, which is why I think tapping into joy is something we can all do with more consistency. Ingrid Fetell Lee is a designer, blogger at aestheticsofjoy.com and expert on joy. I found her book to be an excellent resource for finding joy in my daily routine. Joy may be hard to separate from happiness – but in her Ted Talk, Ingrid defines joy as “feeling good right now, in the moment.” Even the table of contents brings me joy. Expect chapter titles like Abundance, Harmony, and Magic! Each chapter includes an overview and the science behind these aesthetics of joy. Then, she articulates easily attainable ideas and examples to bring in more of each element. 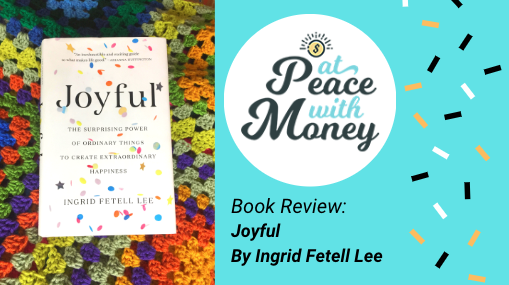 One of my favorite chapters is Freedom, in which Ingrid points out that “Joy thrives on the alleviation of constraints.” She goes on to explain how we experience the restorative benefits of freedom through viewing or spending time in nature. According to her findings, this can be as simple as adding a plant to your home space. 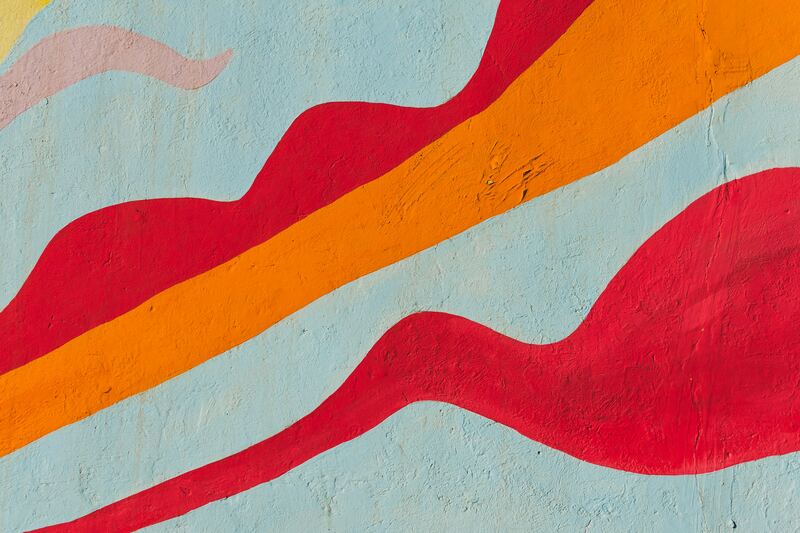 Color also plays a major role throughout the book. 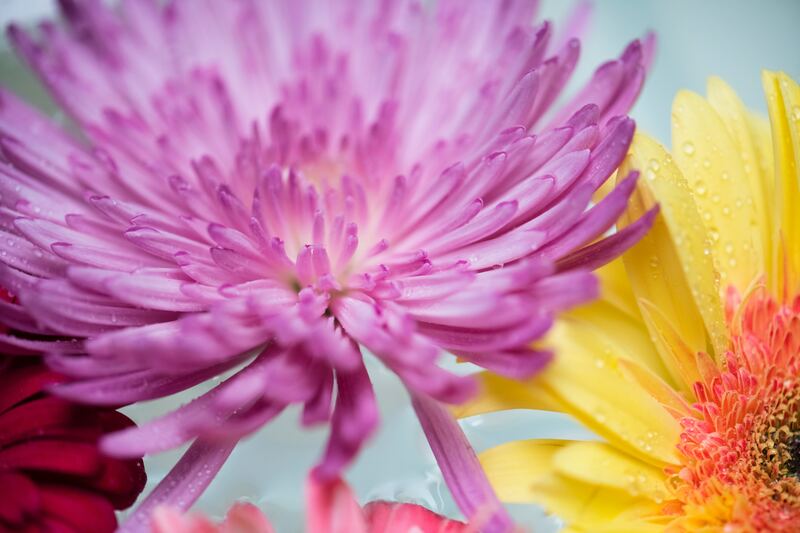 She explains how color can easily be added to or just enjoyed in our daily lives. She wraps the book up with a Joyful Toolkit including project worksheets to add more joy as you plan your space, event, or perhaps even a new offering in your business! Learning about joy can not only improve your work life as a solopreneur, but also help you learn to invoke joy for your customers. In general, I think this book is an excellent resource for appreciating and enjoying life. I try to operate my business with an eye towards the emotional side of money. Joy is an emotion I would love to help my clients experience when it comes to their finances! If you’re interested in what I do, check out my Services, and book a call! Recently, several people have reached out to me who prefer to do their bookkeeping on their own, but want to have a second set of eyes on their numbers. I can’t tell you how pleased I’ve been to receive these requests. I think consulting someone else about your books is a great idea, even if you typically keep your records yourself. 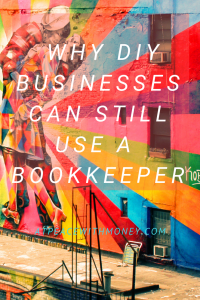 There are two main reasons why I think occasionally working with a professional bookkeeper, even if you’re a whiz on your own, can greatly benefit your business. Having someone who regularly looks at your books, even if it’s only once every month or so, motivates you to stay on top of them. Regularly scheduled reviews can help you maintain consistency and accuracy in your record keeping, which can streamline your business even further. It’s easy to fall behind on your books if no one’s watching. Having someone else look at them every now and then encourages you to keep up. Your financial records are something you don’t want to mess up. Mistakes can be terribly inconvenient at best, and very costly at worst. Plus, if you are working to learn the skill of bookkeeping, it’s great to have an expert on hand to review your work. That extra pair of eyes can help keep your records orderly. When I was running Dolce Beada, I knew how to do my bookkeeping, but I still had someone come in once a month to make sure I stayed on top of all the entries. Having someone look at my records regularly kept me in the habit of recording my numbers and keeping my books from getting messy. I also really benefited from a monthly numbers-check, just to make sure I was doing it right. 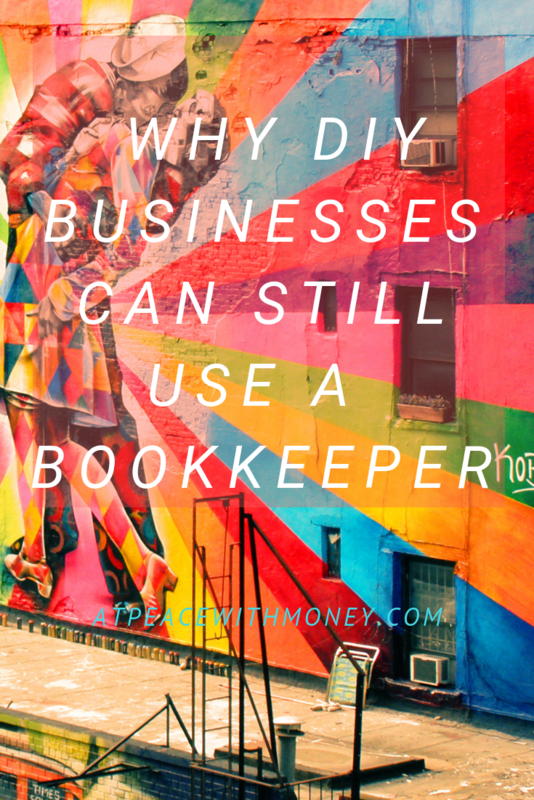 Some business owners may feel that they are not ready to hire a bookkeeper, so they prefer to keep their own records. If this is you, you can still benefit from having a bookkeeper review what you’ve done. Or perhaps you need some training on how to set up and maintain your bookkeeping – an expert can offer this too. Many solopreneurs also benefit from Profit First Financial Coaching in order to set a revenue goal for their business, fully understand how much they are spending both personally and in their business, and prepare to pay themselves and all taxes as they come due. 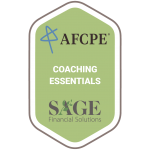 All of these business concerns require some financial work, and an expert who can coach you through that work can be an invaluable resource. If you’re interested and want to learn more about the Profit First and financial services I offer, check out my services page, and book a call with me! One of the best forms of self love is this: put some money away for 65 year old you! Starting an IRA is the perfect way to do this. Beginning to put money away now so that you can take care of yourself in retirement will vastly improve your life as a whole. 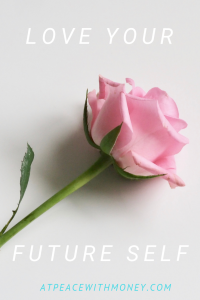 It’s important to remember your future self, and make sure you aren’t only treating yourself today. What better way to care for yourself? 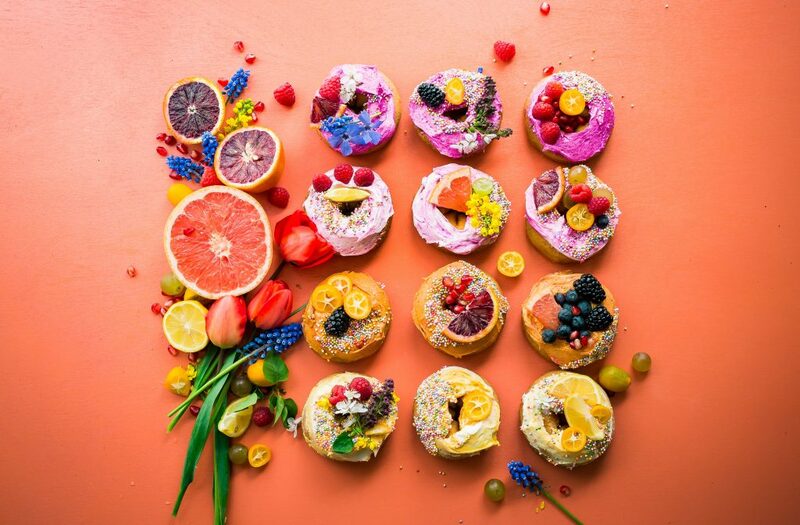 Make contributing to your IRA a fun and regular occasion. Consider it a gift to both your present and future self! 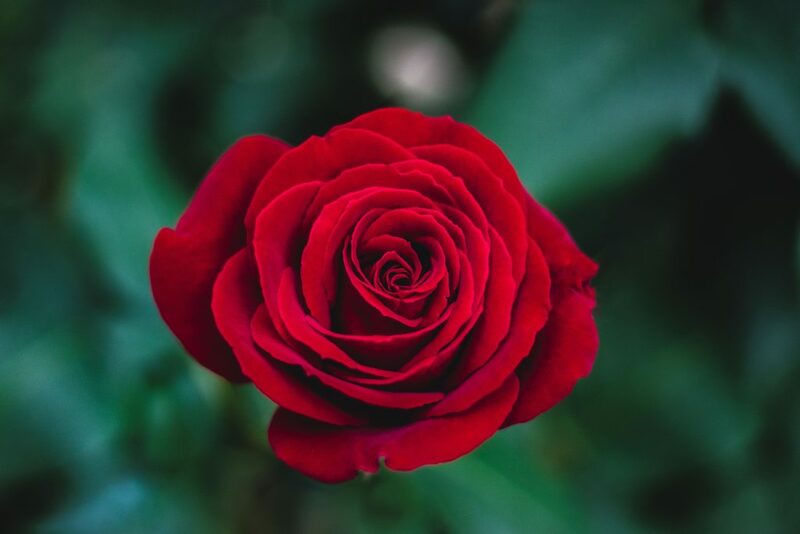 Perhaps you could give yourself the gift of a deposit to your IRA for Valentine’s Day. My sister does this for herself on her birthday every year, to celebrate her present and future self! It’s very important that when you do contribute to your IRA, that you remember to invest it. Don’t simply let it sit in the account in cash. If you let it sit, it’s not actually accruing any more value, and therefore will not expand beyond the amount you put in. The longer you let it sit, the more time that could be used to expand your investment goes by. Remember, this is long term money. You won’t touch it for years, so don’t worry about how much your investment increases or decreases in value today. You are in it for the long haul! For more specific info on types of IRAs, here’s the IRS’s info page, plus a helpful article from NerdWallet. 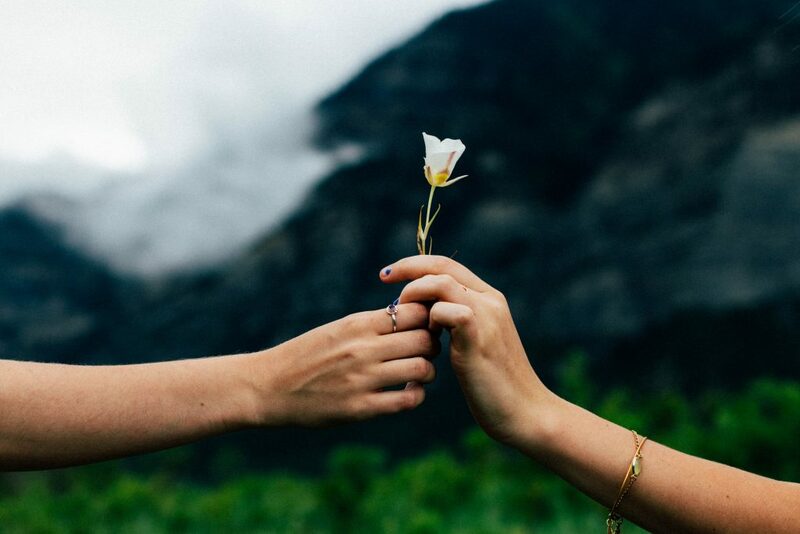 I love to talk to people about IRA’s and how setting up Profit First can make saving for retirement more possible, so if you’d like to chat, check out my services page and schedule a curiosity call! Ah February, the month of love. What better time to dig into your finances with your partner, right? Marriage and money can be a complex subject. 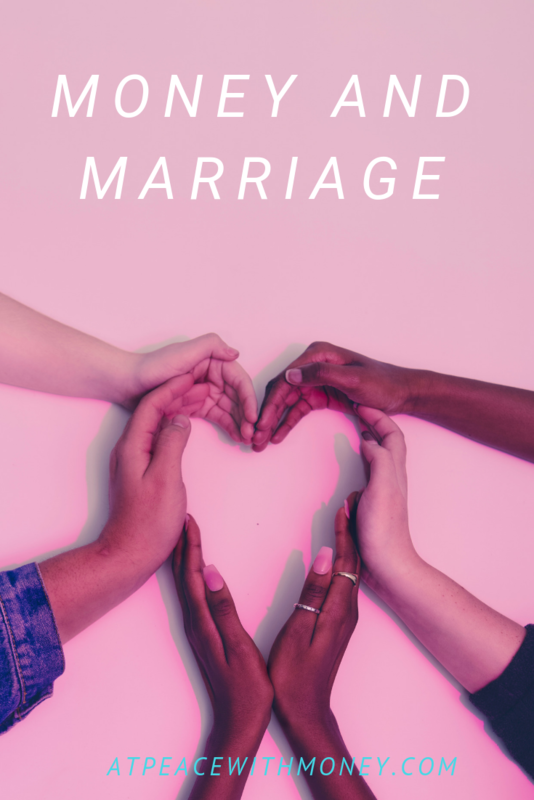 I’ve written a little bit about the money moves my husband and I have made over the years to stay on top of our money game. But my best suggestion? Make time to go over your finances together. Regularly coming together to look at your finances is extremely important in marriage! Why? Because your futures are intertwined, and finances are a major factor in any potential future you share. 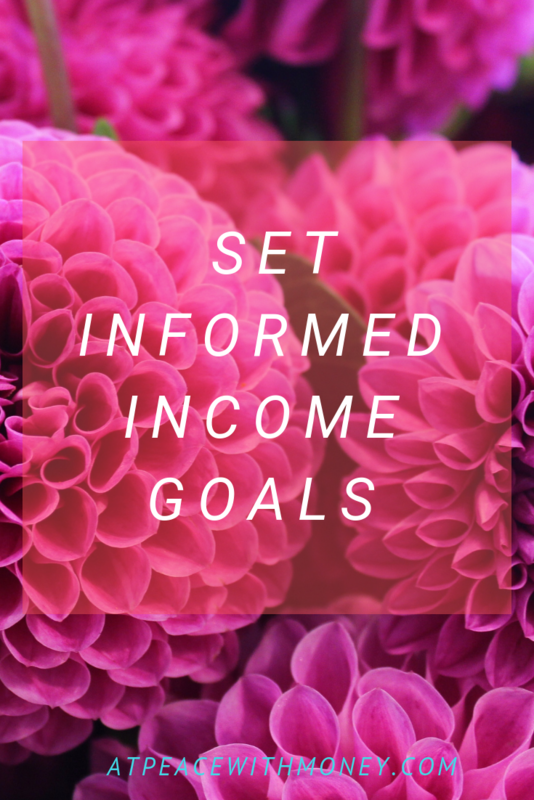 If you’re not both on the same page about where your money is going and how close you are to reaching any goals, planning other parts of your future plans will be difficult. Having regular “money dates” can make space for the time you need to get on the same financial page. Together, you can check in on accounts and investments, review your personal incomes, and set and monitor financial goals. Doing this regularly can build your motivation and help you stay on top of financial projects, like paying off debt or building an emergency fund. In my last post, I put up a book review of Bari Tessler’s The Art of Money. Check it out if you haven’t already! One of my favorite pieces of wisdom from her is that it’s important to try to make looking at your finances more pleasant for you! If it feels difficult to look at your accounts and really be honest with yourself, think about what you can do to make it more fun. This could be relaxing music, lighting some candles, a warm fire – anything to make the task feel more comfortable. This same advice holds for money dates with your partner. If it’s hard for the two of you to sit down and talk about money, brainstorm together about how you can make it more fun and bearable! I hope this info has inspired you to check in with your life partner and gauge the path of your financial futures! I wish you smooth sailing. Check out my article on money buddies for more ideas! 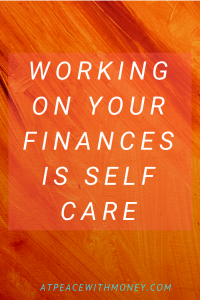 This article is the second in a month-long series on taking care of your finances as self-care. Specifically, I’m focusing on what you can do with your money to take care of yourself and improve your business in 2019. You can read the whole series by clicking here. If your business and personal finances are mixed together, any financial information you need about your business is going to get murky, fast. From this unclear standpoint, it can be very difficult to tell whether your business is supporting itself or not. It’s also hard to make decisions about your business spending when your personal spending is mixed in. 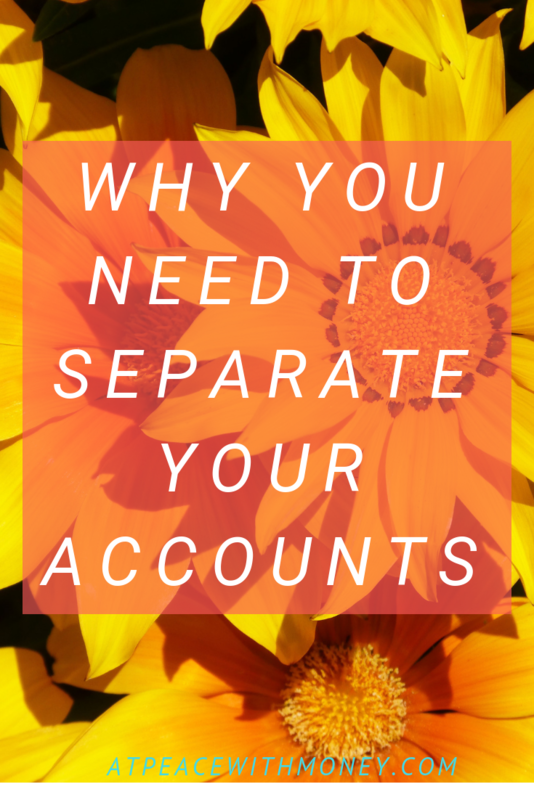 Separating the two allows you to clearly see where your money is going in your business. Clear financial information is a must for tending to your business finances. It’s what will help you run a more profitable business! 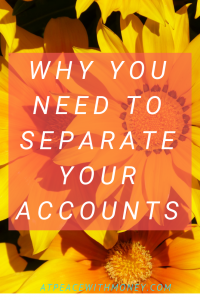 Separating your accounts also makes things much easier at tax time, when you need that information anyway. Having your accounts separated and that information readily available means you’re less likely to give up and overpay on your taxes. This means more profit for you. Here’s your step for the week: go ahead and open a business bank account, and transfer your money. As an added bonus, you can download the first 5 chapters of Profit First and use my Profit First Calculator to calculate your amounts for each account. If you’re looking for some support or encouragement, check out my services packages and book a discovery call with me. I hope this gives you some of the motivation you need to get a jump on your business finances. Happy account-opening! It’s that time of year: time to make New Year’s resolutions. Many of us are focused on doing better for ourselves. We often resolve to do things like “exercise more consistently,” or “learn new things.” One habit I’m adopting this year is stretching at the end of my daily walk. These self care habits and regimens are all well and good, but one area that gets overlooked is your finances. This is an unfortunate oversight. Our money is so connected to our quality of life, so if we really want to treat ourselves well, looking after our finances is one of the best things we can do. If you’re here reading this blog, then you’ve already begun to take the first steps towards working toward financial organization and freedom. Congratulations! 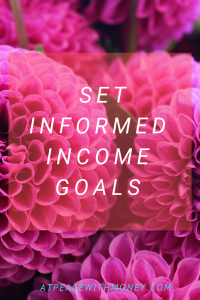 This blog is a great resource, and I suggest clicking around on some things that interest you anytime you need a little financial education. 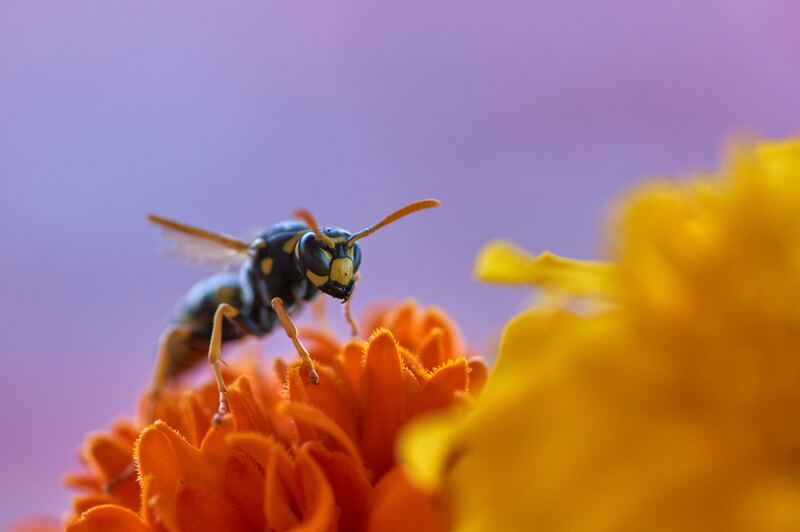 One of my favorite posts, “Money Doesn’t Need to Be Scary,” contains a lot of great resources for financial self-education. Give it a whirl! In the meantime, reflect on your financial state of affairs. Perhaps you’d like to check out my exercise, “Three Steps to Financial Clarity.” This will give you a good snapshot of where you are in your finances and where you’d like to go. If you’d like to talk to someone more in-depth about your business finances, don’t hesitate to schedule a curiosity call. You can also check out my services packages to see if they might help you get on the right track this year. As the holidays set in and the mad rush of preparation begins to slow, you might find yourself with a little time to reflect on your year. Why not take the opportunity to reflect on your finances? Your money, much like all the other pieces of your life, deserves your attention, thought, and critical eye. This exercise is meant to lead you to financial clarity. By completing it, you’ll gain a better understanding of what you want from your money, and how to get there. What’s your destination with your money? What are you planning to do with it? Is there something you’re saving up for? You might have vague plans, a well-defined roadmap, or nothing at all. This is the step where you can dream and imagine that destination. If you already have one in mind, check in and make sure it’s where you want to go. Make sure you investigate any current money goals you might have to make sure they really align with your desires. If you don’t have any goals, think of some you might like to adopt! Pinpoint your current location. In other words, figure out where you are now financially. It’s time to get clear and honest about what you have, what you owe and where your money is going each month. Use this step as an opportunity to total up your expenses and debts and track your recent income. Leave no bill unturned! If you want further instructions on this step, I recommend checking out my article on creating a spending plan, specifically the section on analyzing your expenses. Now that you know where you are and where you’re going, it’s time to figure out how you’ll get there. This is the step where strategy comes in. Based on all the information you’ve already looked at during Step 2, you should be able to determine what will help you get to your destination. Whether that’s saving more money, paying yourself first, cutting out certain expenses, increasing your income, or a whole host of other ideas, identify your moves and decide when you’re going to make them. 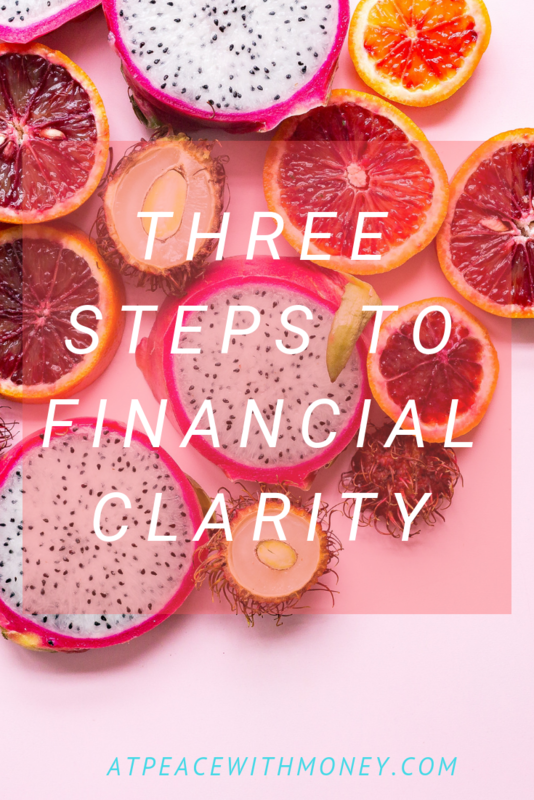 This process may take you a little while to complete, but it will ultimately bring you to a place of much greater clarity when it comes to your finances. This exercise can be applied to personal finances but it can also be applied to your business finances. I hope this season of reflection serves you well. If you need any assistance looking through your finances, I’m happy to help you reach a place of clarity. Schedule a call with me! In our society, we often hear this myth of the “starving artist.” We see art and monetary success as polar opposites. I recently had the pleasure of interviewing Megan Auman, a jewelry designer and business coach. Her two livelihoods alone defy our myth about art vs. money, and Megan’s philosophy follows this same sentiment. While we were talking, she made a couple of points that really struck me that I wanted to share with you all. One great point Megan raised, is that artists can often be found talking about how they just want more time to focus on their art. Pursuing the business aspects of an artistic career is often seen as not aligned with this goal. In reality, however, artists need money in order to support themselves and have time to do their creative work. Megan put it simply, saying “The more money you’re making, the less stressed you are, and the more energy you have to create more work.” Building up the practical side of your business so that it generates income can actually enable you to spend more time doing what you really love. You might have read the title of this post and scoffed. The idea that arts- and business-intelligences can’t coexist runs deep for us! However, Megan raised the point that good business people have many of the same skills as artists. Skilled business people are often creative, good at finding solutions, and able to think in nonlinear ways, just like artists. Business skills are a capacity that can be grown and nurtured. Even if you’re an artist at heart, through self-education and inquiry, you can develop your business skills. 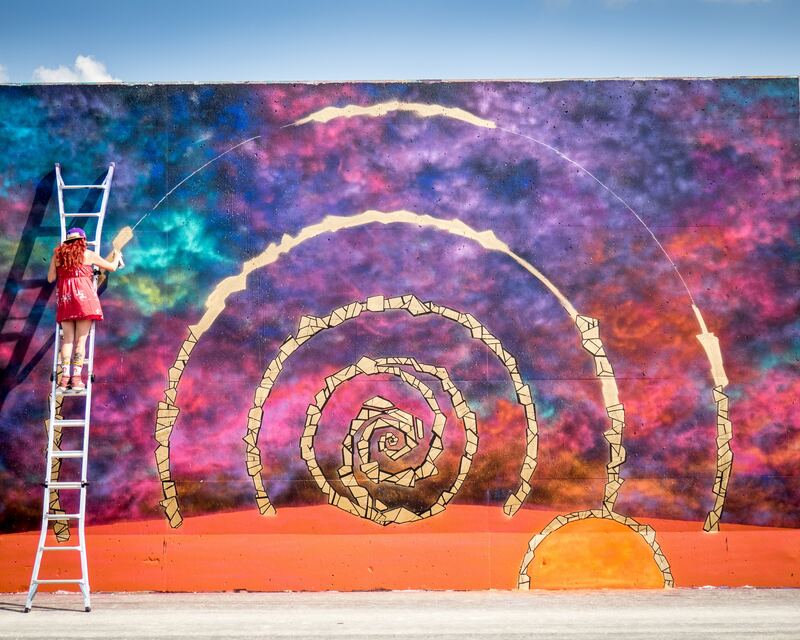 The two realms are interrelated and can easily combine to shape your livelihood. I really enjoyed speaking with Megan because our goals are very similar; we both want creative solopreneurs to have profitable businesses that allow them to spend time doing what they most want to do. Whether it’s their creative work or other pursuits, all of those things take financial security. 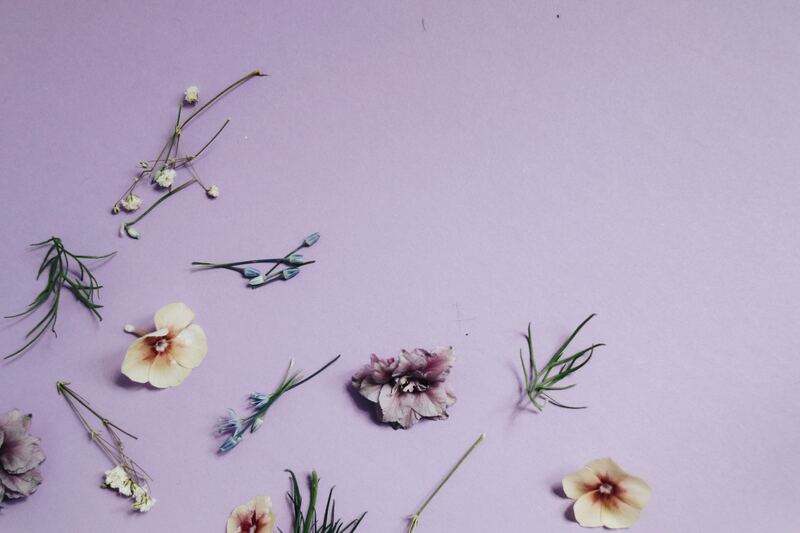 Business success is within reach, even, and especially if you run a creative business. I encourage you to watch the full interview here and check out Megan’s resources, Artists & Profit Makers, and Market Your Selfie, for more of her wisdom. Many of Megan’s ideas are well-aligned with Profit First concepts! If you want to talk finance, check in and schedule a call with me on my Services page.